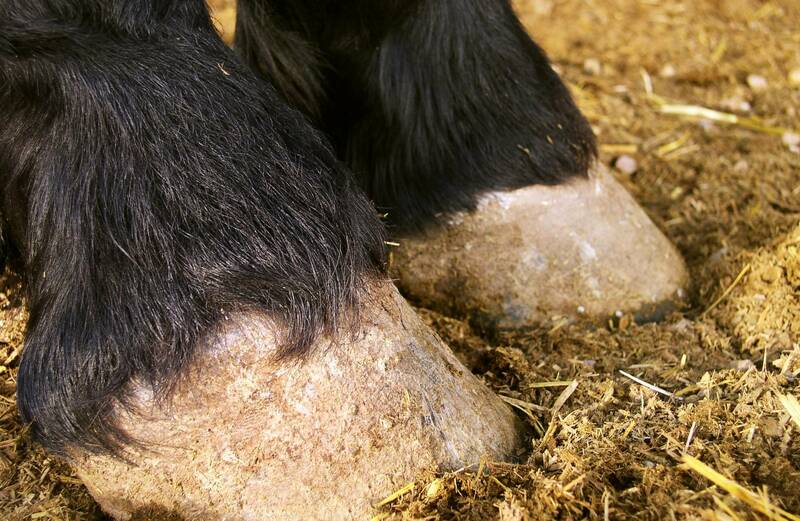 With so much choice on the market for animal bedding, finding the right horse bedding in Derbyshire can be difficult. Here at P.H. 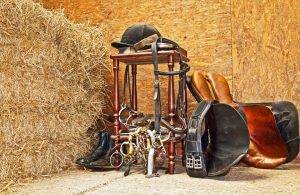 Winterton, we want to make the choice easier for you by offering the best selection of equine bedding on the market. We understand that finding the right horse bedding is important for you, as you want to keep your animals happy, safe, and comfortable, and with our products, you can get all this at affordable prices. Not to mention there are tons of benefits for yourself too! The Best Supply of Horse Bedding in Derbyshire! You may be left thinking which horse bedding in Derbyshire such as straw, shavings, or paper is going to be right for your horse… We can promise that our bedding will simply not let you down and will remain a healthy environment for your horses. For something that ticks all the boxes in terms of quality, warmth, hygiene, and price, you absolutely cant go wrong with our Cheshire Choice equine bedding! Made from 100% soft wood shavings and a high absorbency level, this will allow your equine animals stay dry and cosy in the winter months and cool in the summer. To make this horse bedding in Derbyshire even more impressive, we use a dust extraction system to keep your animals safe from chemicals and maintain their respiratory system – its also good for your health too! Another option for you to consider is our Economy bale… This mixture of hard and softwood gives your animals a comfortable place to lie, its easy to clean out, and has incredible value for money – this bedding is an all-round winner! The process of finding your ideal horse bedding in Derbyshire has never been easier at P.H. Winterton and all you must do is contact us to arrange a delivery… We can help you with size recommendations or any other enquiries you may have.